Let's Get Tight is the 2017 album from Dave Graney and Clare Moore. 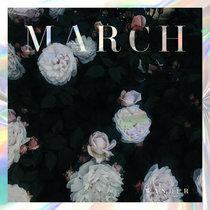 14 tracks , released digitall y each month since Feb 2016. 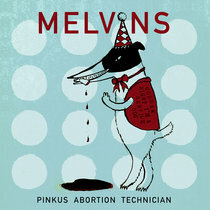 Remastered and made available as a CD. 13: How Long Does The Raunch? 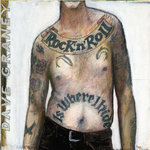 all songs written by Dave Graney Copyright Control except for I'm A Good Hater - words Dave Graney - music dave Graey and Clare Moore. 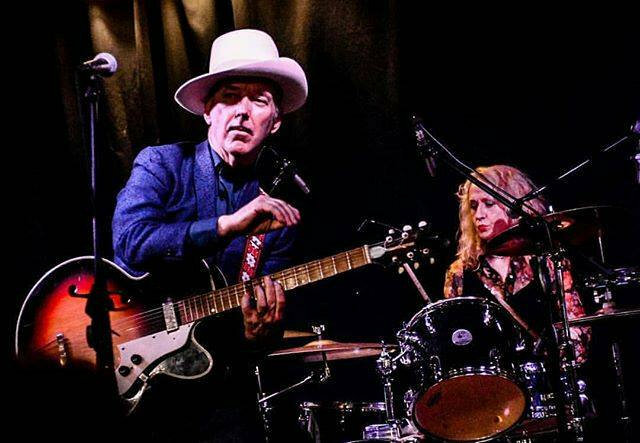 I'm Never Off - words Dave Graney, music Clare Moore. 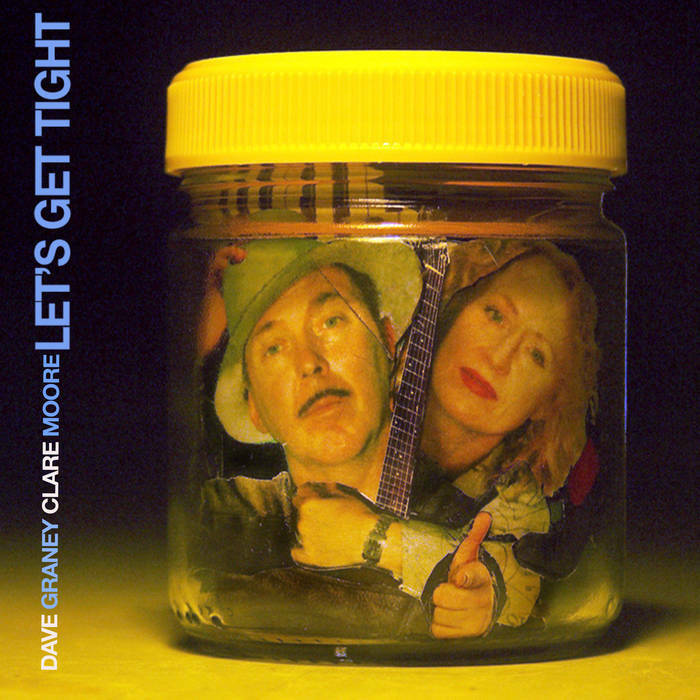 Let's Get Tight is the new album from Dave Graney and Clare Moore. Recorded from Feb 2016 to March 2017. Concentrating on writing, recording and releasing a digital single every month. 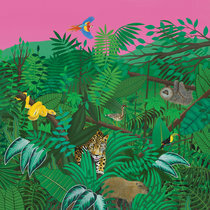 Recorded and mixed at their studio in the hills of Melbourne, the Ponderosa. 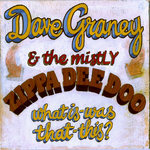 Dave Graney sings, plays electric and acoustic guitars, bass and some keys. Clare Moore plays drums, percussion, keys, vibes and marimba and also sings. 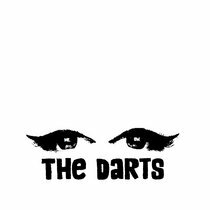 Guests include mistLY bass player Stu Thomas on trumpet and backing vocals, Matt Walker on harmonica, Will Hindmarsh and Emily Jarrett from Go Go Sapien on backing vocals. Drifting Donna Reed is based on a 2007 track recorded by Dave Graney and the mistLY called I Like To Be Haunted and features Stu Thomas on bass, Stuart Perera on guitar and Mark Fitzgibbon on keys. Georgio “the dove” Valentino plays guitar on I’m Never Off. 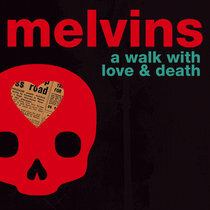 All tracks recorded, mixed and produced by Dave Graney and Clare Moore. 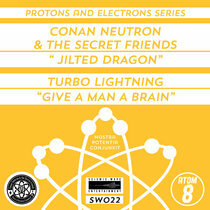 Remastered for CD release for people who prefer physical musical artefacts. 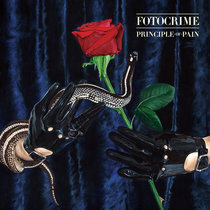 Cover art by Tony Mahony who has worked with Graney and Moore since Lure Of The Tropics in 1992. I'm before your time - don't worry! don't worry! wow! you missed quite a show! what could that even mean? How do you happen, anymore? After they sweep away the trash and clean the paint? Will they be proper, white? How the man was hated! Stirred the pot so tight. Who's gonna clean Rupert's Pet's Grave? He wasn't a "people person", oh how he hated people! It''ll drench your mind - and the lousy words you traded in! Everybody dies! It's not just a story! Everybody's got to work - I understand! And before that? At the grisly end? What poor minimum wage... is gonna clean his privates? Cos when the powers gone to someone else and the crowd drifts off with the force . "hey wait! No boat must land! Not on our watch!" "we must decide who goes there! and the manner in which they rot!" 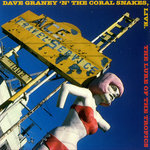 Track Name: dave graney and clare moore - How Long Does The Raunch? How long does the raunch stop in one? what does it do while it's there?